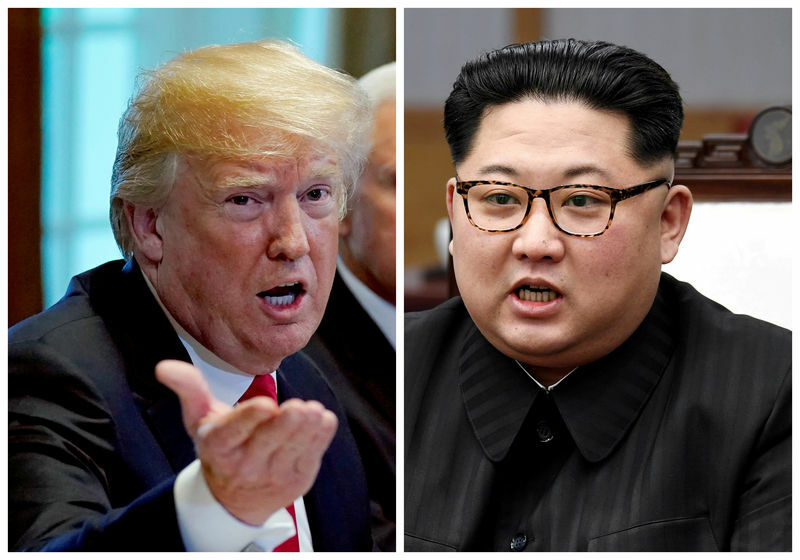 WASHINGTON (Reuters) – The White House said on Wednesday that negotiations at the demilitarized zone along the border between North and South Korea for a potential summit between President Donald Trump and North Korean leader Kim Jong Un are going well and it expects the historic meeting to take place on June 12. “The U.S. delegation led by Ambassador Sung Kim met with North Korean officials today as well and their talks will continue. So far the readouts from these meetings have been positive and we’ll continue to move forward in them,” White House press secretary Sarah Sanders said at a regularly scheduled briefing. “We’re going to continue to shoot for the June 12th and expect to do that,” she said, referring to the original date scheduled for the summit.